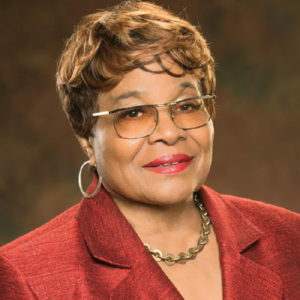 Tennessee Tribune publisher, Mrs. Rosetta M. Perry’s lifetime of accomplishments, will be recognized at the 2019 NNPA Publisher Lifetime Achievement Award Black Tie Dinner, Friday evening, January 25, 2019 at the Hilton Orlando Hotel. Highlights include a luncheon address and fireside chat with former Tallahassee Mayor and 2018 Florida gubernatorial candidate, The Honorable Andrew Gillum. The four-day conference will also feature nationally-known civil rights attorney Benjamin L. Crump, Esq. of Ben Crum PLLC, who will lead what is expected to be a spirited presentation and panel discussion on Criminal Justice Reform and Public Policy Issues. For more information on how you can attend, please visit www.nnpa-events.comor email slewanika@nnpa.org.